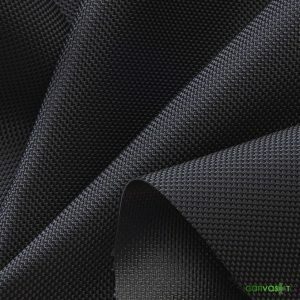 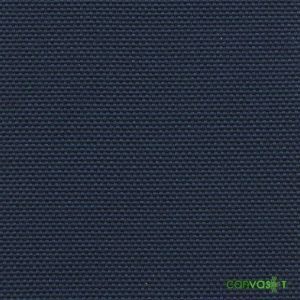 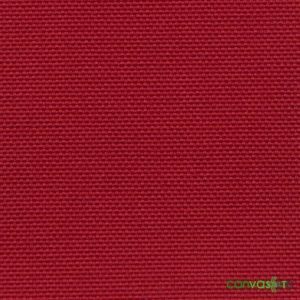 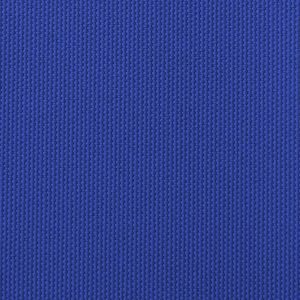 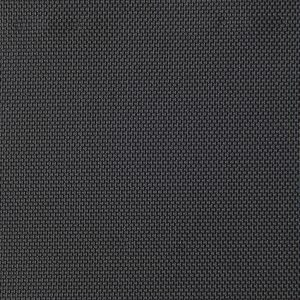 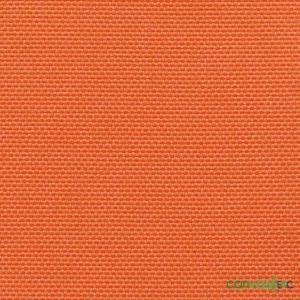 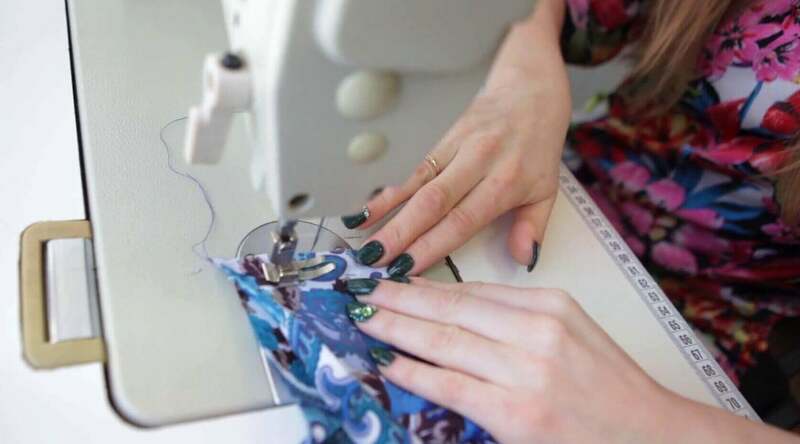 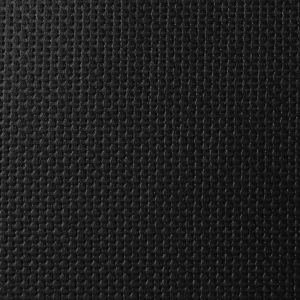 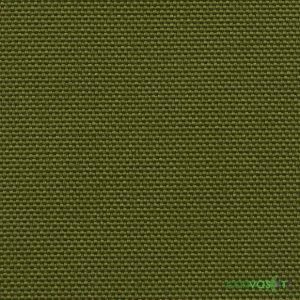 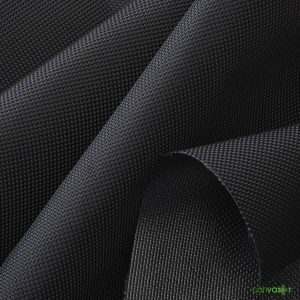 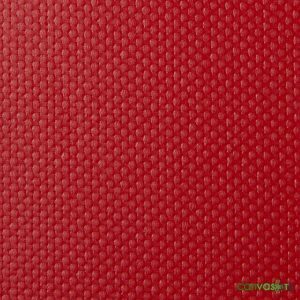 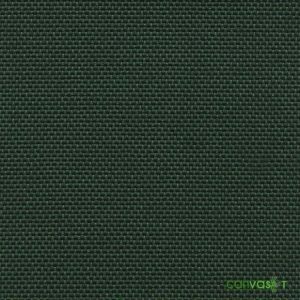 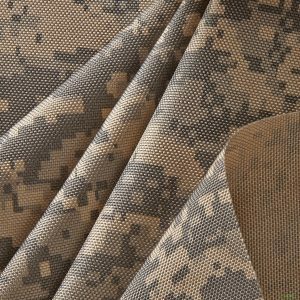 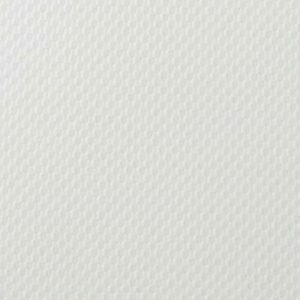 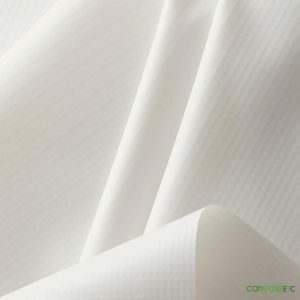 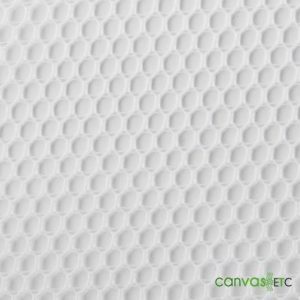 Vinyl coated polyester mesh is an open weave, durable and flexible fabric. 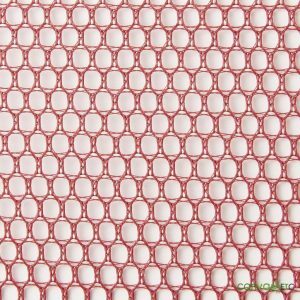 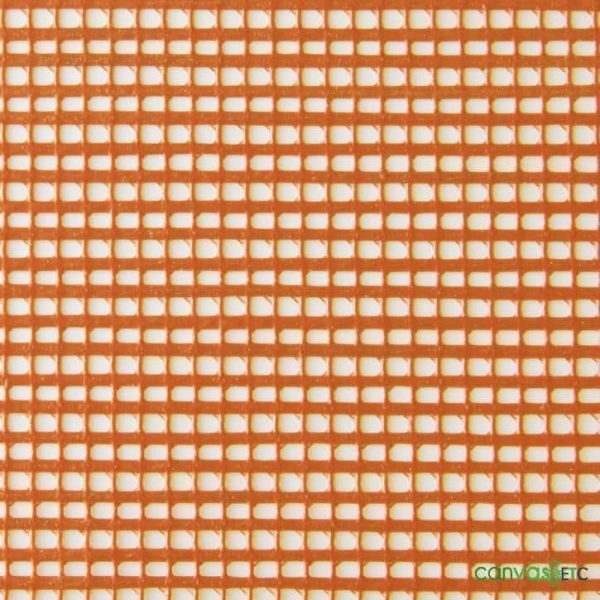 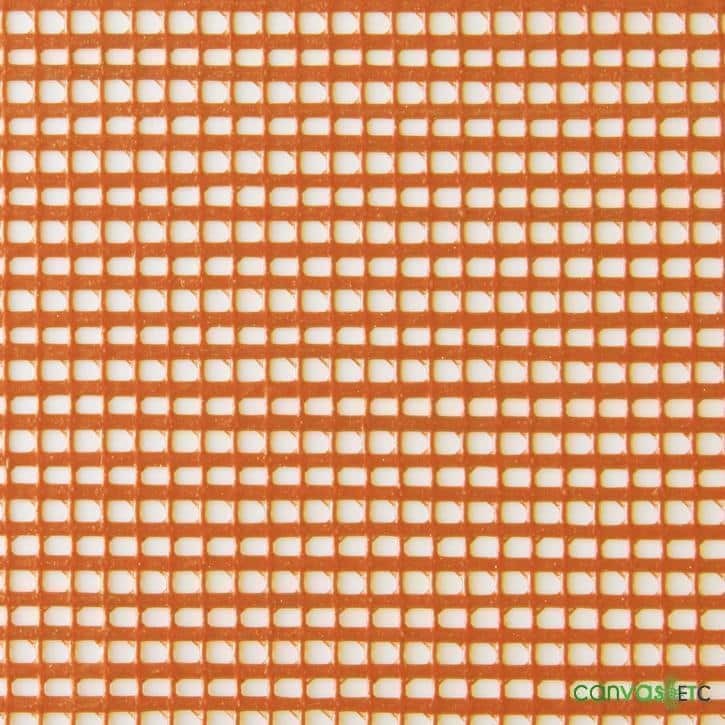 Use coated mesh in a variety of applications from tennis court screens, garden tarps, barrier fabric and much more. 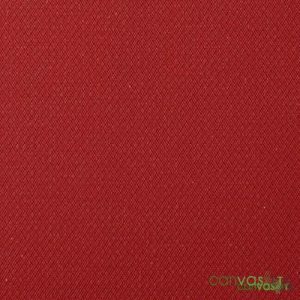 May not have good color fading properties, but it’s meant to last. 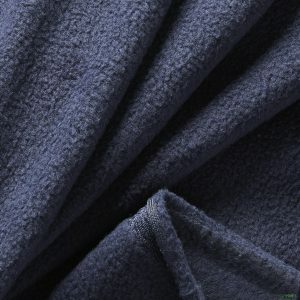 Popular on dump trucks due to affordability. 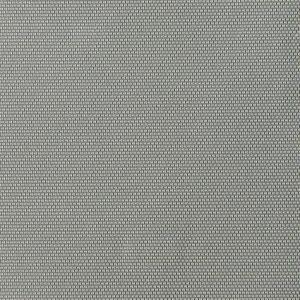 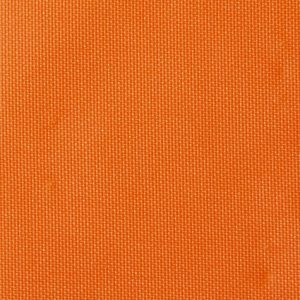 To review our broad range of vinyl mesh options, and the many different colors, please click thru on this link.